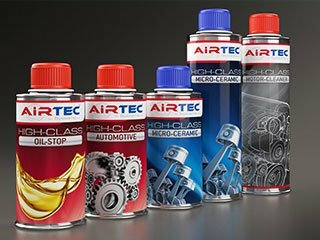 Home - AET Systems, Inc.
AirTec Lubricants are all produced by Wagner Spezialschmierstoffe in Germany. Known worldwide for their Micro-Ceramic Oil Technology you can be sure our products will take your engine performance to a new level! 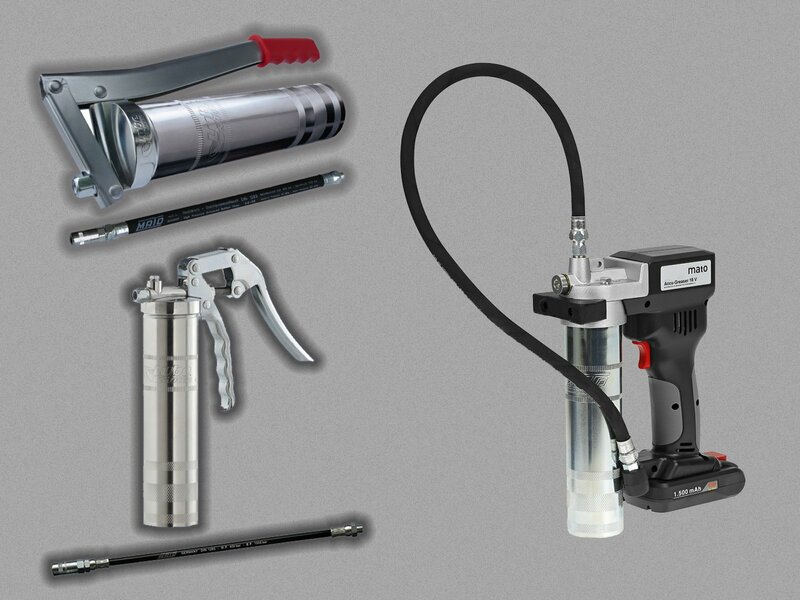 AirTec Lube Shuttle® Grease Guns are the future of greasing. The Lube Shuttle® Cartridge design allows AirTec Grease Guns to decrease time spent greasing, lower waste, and eliminate the mess. 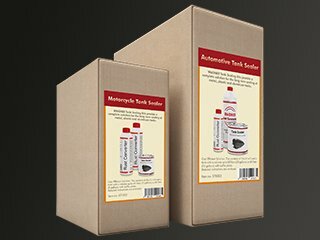 WAGNER Tank Sealing Kits come with two components: Wagner Phosphating Rust Converter, and Wagner Single Component Tank Sealing Resin. Ensuring you only have to seal your tank ONCE! 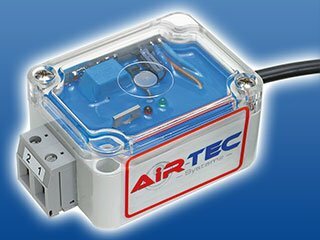 The Air-Tec System was engineered in Germany to reduce emissions by improving combustion. However, by improving combustion it will also make your fuel take you farther. If you have any questions, please, do not hesitate to ask! We pride ourselves on being available 24/7 to answer all your questions.